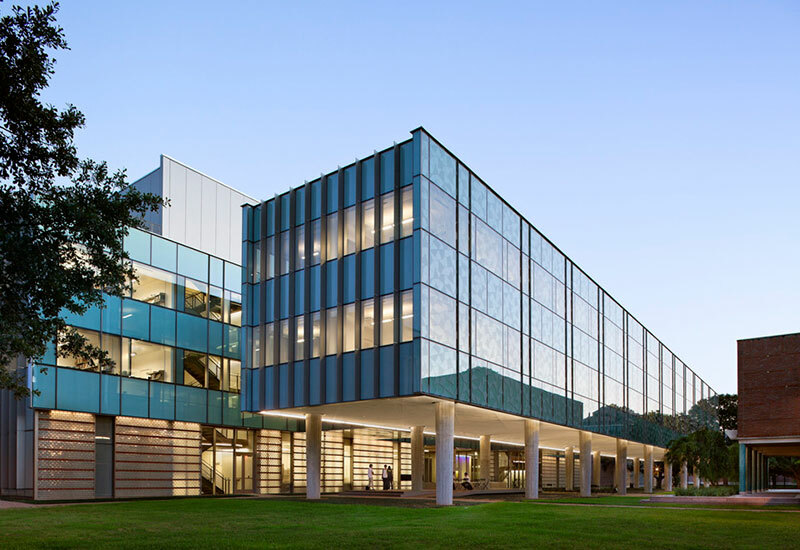 Rice University is located in the center of Houston, TX (Central Time Zone). The conference is being held in the Brockman Hall for Physics on the main campus. It is an easy walk from the hotel. Shuttles will be provided for those staying at the hotel. Rice also operates a free campus shuttle that connects the campus to the Texas Medical Center. We expect that students will receive travel funding from their local department. However, some funds are available to reimburse students if necessary. If you require travel reimbursements, please contact us before booking your flights. 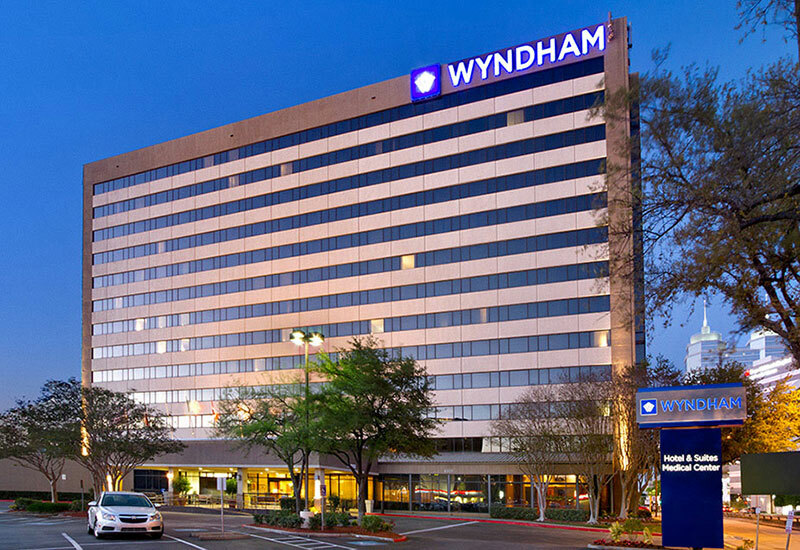 The hotel is accessible by shuttle from both Houston airports - Hobby (HOU) or George Bush Intercontinental (IAH). No rental cars needed. Shuttle services also provided for all transportation between the hotel and conference venues. The hotel is also 1 block from the Houston METRORail line connecting downtown, midtown, the Museum District and the Texas Medical Center. The conference is taking place at the Brockman Hall for Physics on the Rice University campus with easy access and parking off of Rice Blvd. 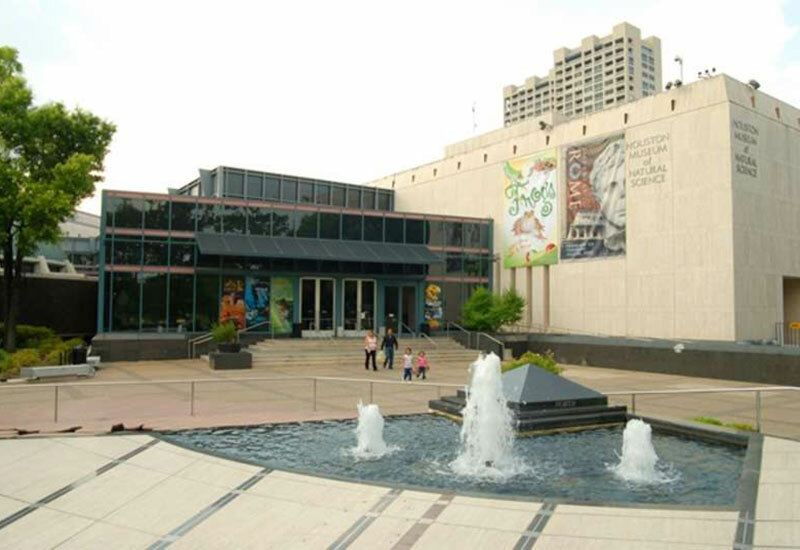 Additional conference events will be held at the Burke Baker Planetarium at the Houston Museum of Natural Science.